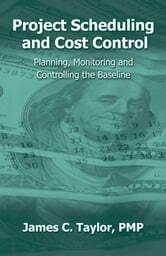 Schedule and cost control are the key elements of successful project management. Yet, over 80% of all projects start with underestimated schedules and costs and are doomed to exceed projections before they begin. This clear and concise book demonstrates how to establish realistic estimates for successful project completion. 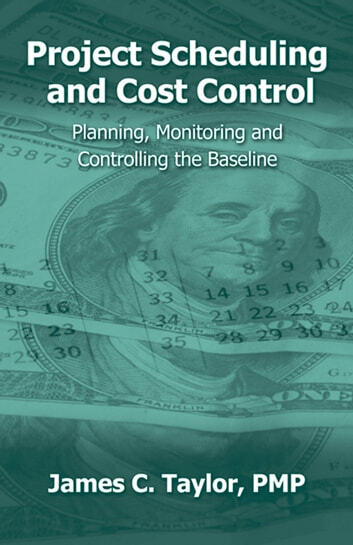 It illustrates how to control a projects schedule and costs, but more importantly, it shows the reader how to develop the projects plans and processes so that controlling the schedule and costs are achievable goals.